Feb 2 (AZINS) A day after PM-led panel had a meeting to decide on the name of new CBI Director, the government has announced the successor to Alok Verma. IPS Rishi Kumar Shukla will be the next CBI chief. He is a 1983 Batch officer of Madhya Pradesh cadre. Shukla will take over charges of CBI at a time when the premier investigation agency is embroiled in a bitter turf war. Shukla has been appointed for a period of two years. The Appointments Committee of the Cabinet has approved the appointment of IPS Rishi Kumar Shukla as the new CBI Director for a period of two years from the date of assumption of charge of the office. Government's announcement comes a day after Supreme Court said it was "averse" to the arrangement of an interim CBI director and the Centre should "immediately" appoint a regular chief of the probe agency. 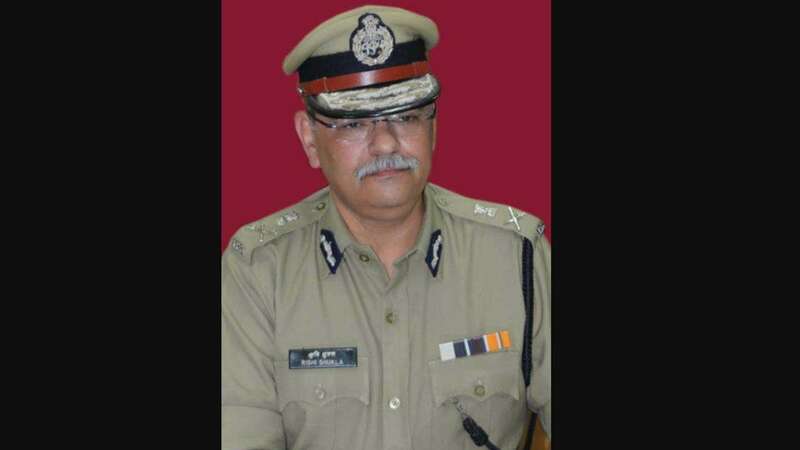 The post of the CBI chief had been lying vacant since January 10 after the unceremonious exit of Alok Verma, who had been engaged in a bitter fight with Gujarat-cadre IPS officer Rakesh Asthana over corruption charges. Both Verma and Asthana had accused each other of corruption.M Nageswara Rao has been working as the interim CBI chief after Verma's ouster. Friday's meeting was held at the prime minister's residence -- that lasted for over an hour -- and attended by Chief Justice Ranjan Gogoi and Kharge.The panel's January 24 meeting had remained inconclusive. Verma, after being removed from the post of CBI director by the PM-led panel, was named as the Director General of Fire Services, Civil Defence and Home Guards -- a less significant portfolio.Verma did not accept the offer and wrote to the government, saying he should be considered as deemed superannuated as he has completed 60 years age of superannuation on July 31, 2017.He had taken over as the CBI chief on February 1, 2017 for a fixed two-year tenure that ended Thursday.